Published 29/01/2015 at 4534 × 3445 in Catching up…. Mrs Playmo always pushes in and forces he musical choices on me. 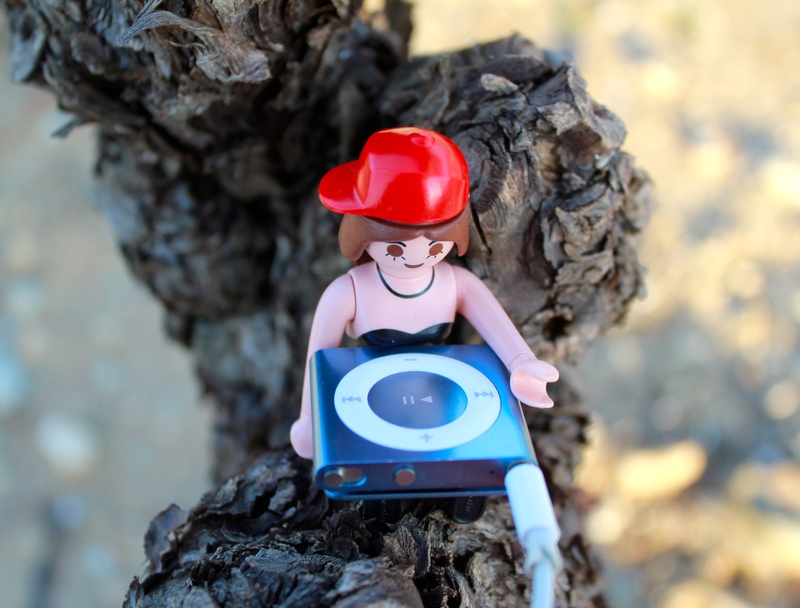 She has a distinct preference for Tom Jones, and leaps around the vineyards yelling “What’s new pussycat”.